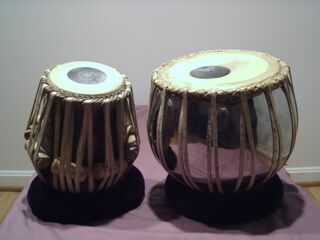 A pair of percussive instruments from India whose unique ecstatic sound has fascinated listeners around the globe. Consisting of a bass drum played with the left hand and a treble tuned >>More played with the right hand. 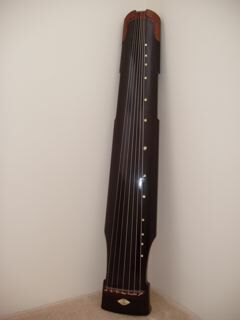 The guchin is a zither originating from China. It is an instrument of ancient beginnings dating back 3000 years. Considered a "scholar's instrument," it is rare to see it performed as only a few people play the guchin today. This is the "grand daddy" of the zithers and the written music from several hundred years ago still exists today. The ukulele, literally "jumping flea" in Hawaiian. 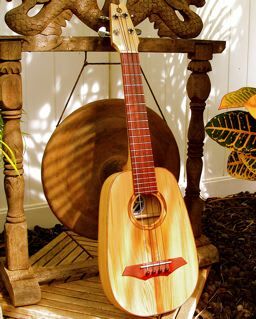 The name is derived from the fast right hand strumming witnessed by the Hawaiians when the instrument was introduced to Hawaii by the early Portugese plantation immigrants. This Pineapple tenor uke is a throw back to the pineapple plantation days. 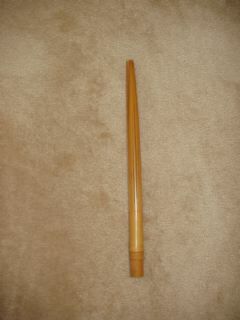 is a Japanese end-blown flute. Its name means "1.8 feet", referring to its size. It is traditionally made of bamboo, but versions now exist in wood and plastic. It was used by the monks of the Fuke school of Zen Buddhism in the practice of suizen (blowing meditation). Its soulful sound made it popular in Western 1980s pop music. Used in Hula as a rhythmic instrument. Made from bamboo and slitted length ways in thin strips which allow for a rattling sound. Usually used in pairs and bounced off of knees by a hula dancer during performance. The "mellow" nose flute. Extra long in length between nodes of Hawaiian bamboo. Extra high not hole near blow hole. Known for its sweet mellow tone. The pan flute or pan pipe (also known as panflute or panpipes) is an ancient musical instrument based on the principle of the Closed tube, consisting usually of five or more pipes of gradually increasing length (and, at times, girth). 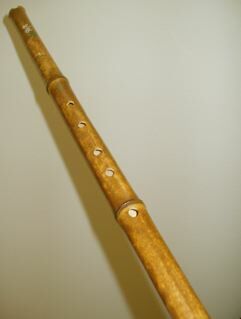 "Lakota Style" is used most often to designate a five-hole flute, Confusingly is it sometimes also used to describe a "Plains" flute. 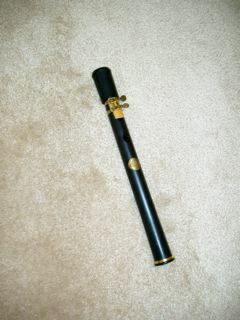 "Southwestern Style" refers to a six-hole flute. 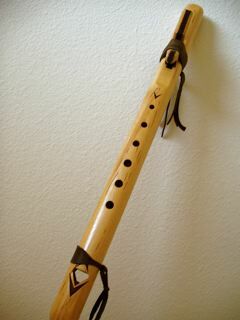 Attached to the top of a native flute is a piece of wood, commonly called a "block," but it is also known as a "bird," "fetish," "totem," "saddle," and "slider." The original Maui Xaphoon (pronounced “za foon”), a "Bamboo Sax" for everyone who appreciates awesome sound but doesn’t want to schlep around a bulky instrument. The Xaphoon’s sound falls somewhere between a saxophone and a clarinet – a much richer sound than its size would suggest -- and was born to be played wherever and whenever the mood strikes. The experienced player will find the Xaphoon capable of all the subtle shadings and vibrant power of a saxophone. 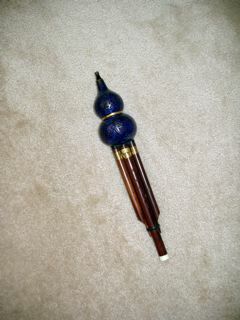 The hulusi is a free reed wind instrument from China. 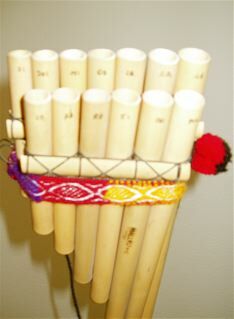 It is held vertically and has three bamboo pipes which pass through a gourd wind chest; one pipe has finger holes and the other two are drone pipes. The rainstick is a long, hollow tube which is filled with small baubles such as beads or beans and has small pins arranged helically on its inside surface. When the stick is upended, the beads fall to the other end of the tube, making a sound reminiscent of a rainstorm as they bounce off the pins. The rainstick is generally used to create atmospheric sound effects or as a percussion instrument. 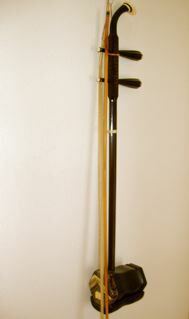 The erhu, also called nanhu ("southern fiddle"), and sometimes known in the West as the "Chinese violin" or "Chinese two-string fiddle," is a two-stringed bowed musical instrument, used as a solo instrument as well as in small ensembles and large orchestras. It is the most popular instrument in the huqin family of Chinese bowed string instruments, together with the zhonghu, gaohu, banhu, jinghu, sihu, and numerous others. 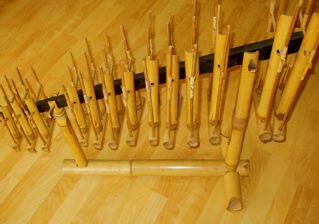 The angklung is a musical instrument made out of two bamboo tubes attached to a bamboo frame. The tubes are carved so that they have a resonant pitch when struck. The two tubes are tuned to octaves. The base of the frame is held with one hand while the other hand shakes the instrument rapidly from side to side. This causes a rapidly repeating note to sound. The instruments in a gamelan are composed of sets of tuned bronze gongs, gong-chimes, metallophones, drums, one or more flute, bowed and plucked string instruments, and sometimes singers. In some village gamelan, bronze is sometimes replaced by iron, wood, or bamboo. 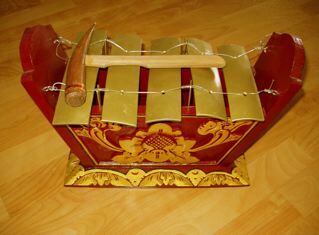 The most popular gamelan can be found in Java, and Bali. 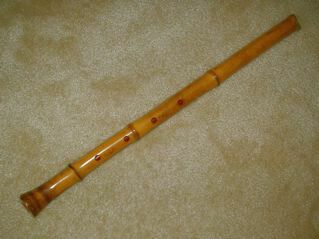 The pipa is a plucked Chinese string instrument. 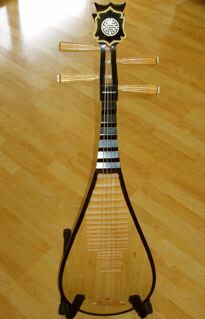 Sometimes called the Chinese lute, the instrument has a pear-shaped wooden body. 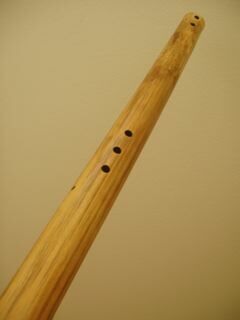 It has been played for nearly two thousand years in China, and belongs to the plucked category of instruments. 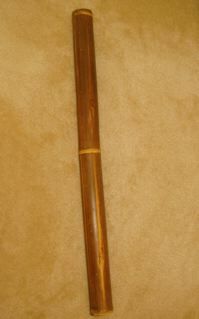 Several related instruments in East and Southeast Asia are derived from the pipa; these include the Japanese biwa, the Vietnamese dan ty ba, and the Korean bipa.